Anthony J. Lana has won DUI acquittals in Williamsville in which his clients were found not guilty and dismissed of all charges. 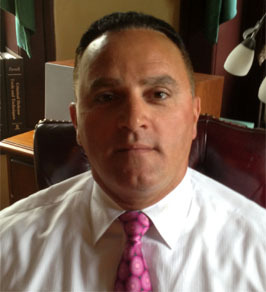 Anthony J. Lana is an experienced attorney who focuses on DUI cases in Williamsville, NY. He is familiar with the Williamsville legal system and will fight to help you get the most favorable legal result for your DUI charge. Mr. Lana has been inducted into the National College for DUI Defense, selected as a Super Lawyer and awarded the Top 100 National Trial Lawyers. With over 20 years of proven success, let Williamsville DUI Attorney Anthony J. Lana represent your DUI case with diligence and persistence. Your case will be handled with complete discretion and confidentiality. If you are looking for the best DUI attorney in Williamsville, NY – Contact Anthony J. Lana today for a free consultation and honest assessment of your case.